Novelist Maggie Anton grew up in a secular socialist household that provided very little awareness of her Jewish religion. But in adulthood she and her partner David Packhurst strenuously studied Judaism. And in a class taught by Rachel Adler, Anton fell so in love with the Talmud that she has since written four novels about rabbis who broke with tradition by teaching their daughters the Talmud (i.e., the Oral law, including the Mishnah, that topically arranges all the laws from the Torah, and the Gemara, which records discussions about the meaning of the Mishnah). 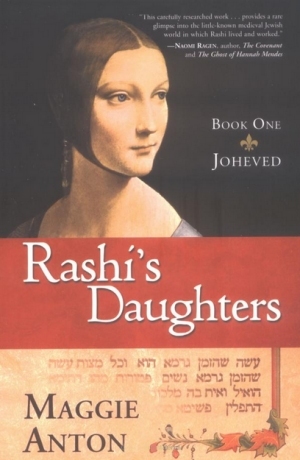 Rashi’s Daughters is subtitled A Novel of Love and the Talmud in Medieval France, and begins a trilogy by focusing on Joheved; the second novel is about Miriam and the third about Rachel. Rav Hisda’s Daughter is subtitled A Novel of Love, the Talmud and Sorcery, and focuses on the early life of Hisdadukh, with the promise of two more novels that will follow her later experiences. Having thoroughly enjoyed these two novels (gifts to me from Anne Eggebroten! ), I hope to read the remainder of both trilogies. The novel about Joheved covers the years from 1059 C.E. to about 1105, including the Crusades that killed 10,000 Jews. Anton is always careful about the historical facts that hover in the background, but her spotlight is the life of Joheved, the oldest daughter of the famous Talmudic scholar, Rabbi Solomon ben Isaac, known to the world as Rashi. 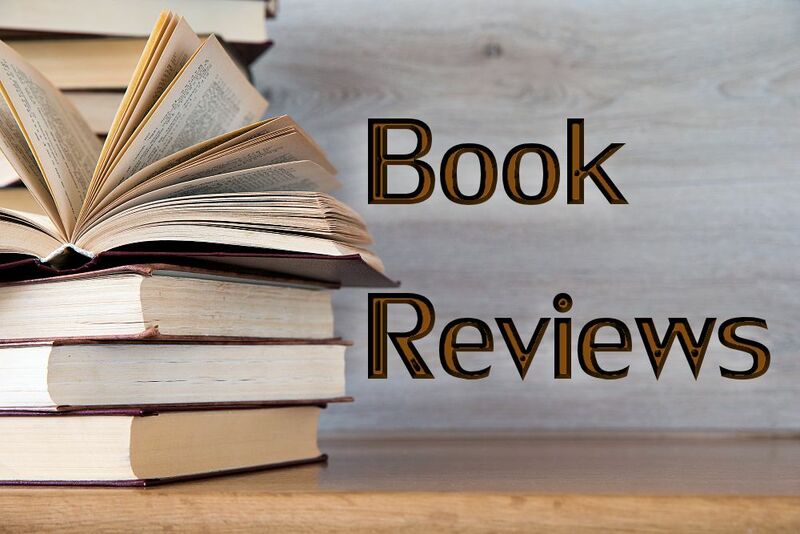 What I loved about this novel was being caught up in a good story while I was learning many details of Jewish life in eleventh-century France. Mainly I learned that Midrash (commentaries) can differ drastically. For instance, Rav Yehoshua stated that “Because Eve spilled the blood of Adam… women were given the mitzvah of niddah [menstruation]. And because she extinguished the light of Adam’s soul, women were give the mitzvah of Shabbat light.” But the vast majority of sages rejected this midrash, flatly denying that Eve was responsible for Adam’s death, teaching instead that Adam and Eve were driven out of Eden because of Adam’s shameful attempt to shift blame onto Eve, whom God had given to Adam as a gift. The tremendous differences among rabbinic interpretations were not, I think, fully enough understood by some of us second-wave Christian feminists. We sometimes quoted a sexist Midrash and contrasted it to Jesus’ words and behavior, thereby making Judaism sound more misogynist than it actually was. 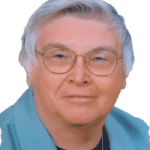 Nobody who reads and comprehends Maggie Anton’s novels could possibly make that mistake. One of the scenes I enjoyed most in Rashi’s Daughters was the description of wedding-night-love-making between Joheved and her husband, Meir ben Samuel. I ordinarily don’t like sexually explicit scenes, preferring the use of suggestion or symbols that permit me to use my imagination. But I loved Anton’s explicitness because Meir was so touchingly afraid to hurt his wife, and both partners were extremely cautious lest they disobey any of the laws of Torah. Their conscientious tenderness and passion were nothing short of delightful. 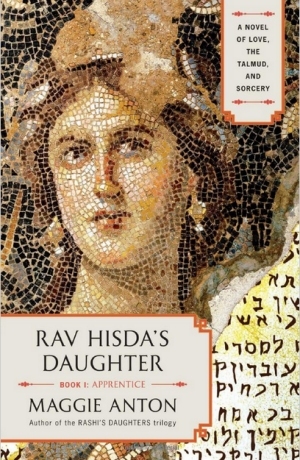 The great surprise for me in reading Rav Hisda’s Daughter was the prevalence of sorcery among Jews in third century Babylonia (Mesopotamia, the Fertile Crescent, now located in Iraq) during the years when Rome (and Christianity) were battling Zoroastrian Persia. Most miseries were blamed on the Evil Eye; doorposts were marked with blood to protect the household from evil spirits. The dead could be conjured up by magic; people washed their hands in order to ward off demons; and people purchased amulets to protect themselves and their homes from demonic attacks. In fact, Hisdadukh’s apprenticeship is to an enchantress. By the novel’s end, she herself has become a skilled sorceress. Anton comments in the Afterword that she found many pages in the Talmud that dealt with occult topics like casting spells, demons, amulets, sorcery bowls, and the Evil Eye. She also mentions that the Talmud never condemns slavery, and that prosperous Jews owned slaves (not “servants,” as translated in modern Jewish texts, but actual slaves). She also comments that the status of wives in poor families was little better than that of slaves, and that various rabbinic texts do express misogynistic views (but remember, these might be countered by other texts, especially as the centuries rolled on). All in all, Rav Hisda’s Daughter is an absorbing tale of love and loss, of witchcraft, and the achievements of an independent Jewish woman in the late third century C.E. As in Rashi’s Daughters, Anton carefully portrays the historical facts but uses them as backdrops for the story of Hisdadukh’s life and loves. When she was only about nine years old, her father asked her which of his two best students she would like to marry, Rami or Abba. To everyone’s astonishment she answered “Both of them.” But to find out whether or how her response might have been prophetic, you have to read the novel.